With over 20 years of experience, Leala will bring a human-centric, evidence-based approach to helping our clients meet the needs of their customers. New York, New York – February 6, 2019 –Cake & Arrow today announced that Leala Abbott will join the executive leadership team as head of product strategy. With over 20 years of experience on both the agency and client side driving strategic digital initiatives for leading brands and enterprise organizations, Leala will bring a human-centric, evidence-based approach to helping businesses solve complex problems, build new and innovative products, optimize services, and successfully scale digital initiatives across organizations. Having previously held strategy leadership positions at top New York City agencies including Code & Theory and Huge, Leala has worked with some of the world’s leading brands and most prestigious organizations, including Google, Chase, XL Insurance, the Metropolitan Museum of Art, NYU School of Medicine, Comcast, and more. She was also responsible for launching the Design Thinking program at the Federal Reserve Bank of New York. 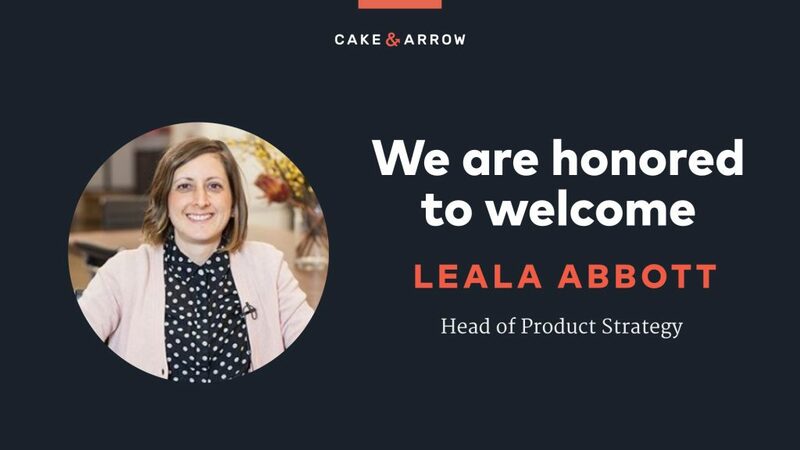 As the head of product strategy at Cake & Arrow, Leala will oversee a team of product managers, researchers, and experienced designers building new products and experiences for our clients and their customers. She will be dedicated to scaling Cake & Arrow’s services to better meet the needs of enterprise clients, overseeing all strategic initiatives for clients, helping to define product strategy, execute on strategic vision, and drive growth and change across organizations. 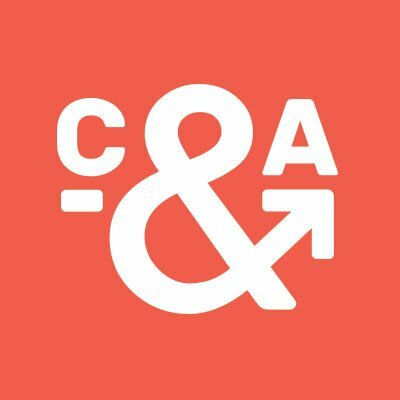 Cake & Arrow is a customer experience design and innovation company who works with organizations striving to create authentic and meaningful relationships with their customers. We help our clients evolve their ways of thinking, identify new opportunities, and design meaningful products and services grounded in real customer needs. We work across a variety of industries, including insurance, financial services, retail, and non profit, and have partnered with leading brands across the world such as MetLife, Sompo Digital Lab, EY, Bose, Citi, and more.